In the world of high value textile materials, precision technology is essential to produce premium quality fibres which can meet all necessary demands and regulatory standards. 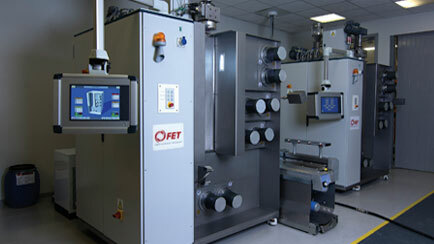 FET provides all the expertise and dedication to ensure that our customers achieve these objectives. 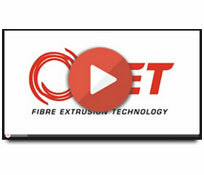 The FET Extrusion Module allows multiple process options from a single extruder system, saving time, space and money.